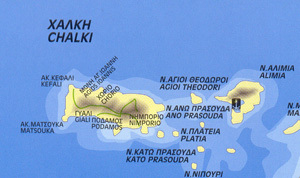 The island of Halki, Halki or (Χάλκη) is a small charming island whose inhabitants live mainly from fishing and agriculture. 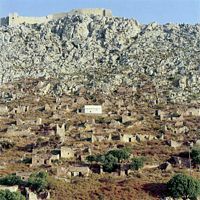 Chalki probably owes its name to the word "copper" (Greek "chalcos") and workshops copper in ancient times were there. 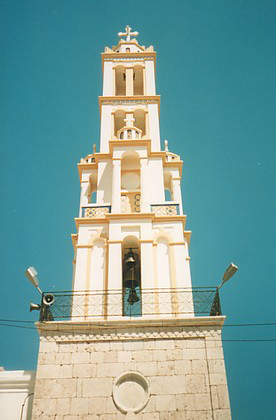 The capital Nimborio (Νημποριός), quaint and very welcoming, situated around a natural port of crystalline water. 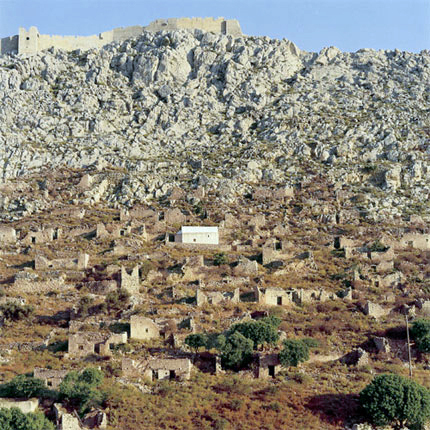 Tall houses (2 to 3 floors) restored give it a place among the cities of unparalleled other islands of Dodecanese . 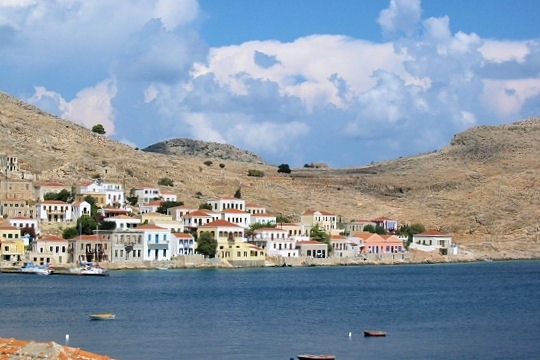 There are many restaurants Greek cuisine and fish, as well as souvenir shops and, of course, beautiful beaches. The former capital of the island, Chorio (Χωριό) is no longer a deserted village at the foot of a medieval castle, we also see a monastery. 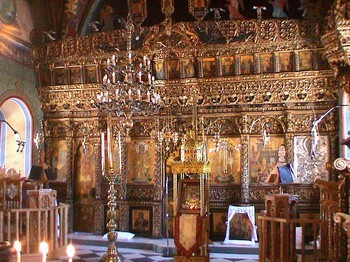 The island has no less than 360 chapels. Every August 29th the feast of the island stands the monastery of Saint-Jean Alargas (Ai Giannis Alargas) and is honored by all Chalkiens worldwide. 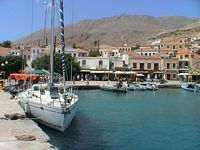 The island of Halki (28 km ²) is located few miles west of the island of Rhodes and is easily accessible by boat from the port of Skala Kamirou .